Here is your opportunity to get involved and make a difference. 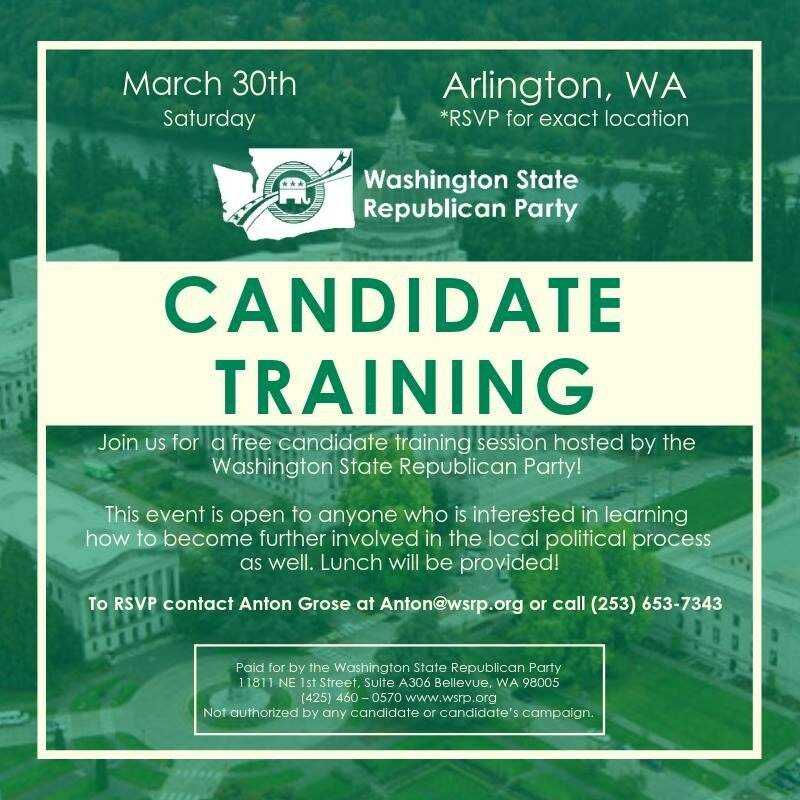 Join fellow republican activists for a training workshop and FREE LUNCH on Saturday, March 20th, 2019 from 1:00 - 4:00 pm. Whether you are planning on running as a candidate, helping on a campaign or just want to get involved to make a difference in Republican politics, this is a great chance to take action. This workshop is put on by the Washington State, Skagit County and Snohomish County Republican parties. Address released upon ticket purchase. Get your tickets HERE! 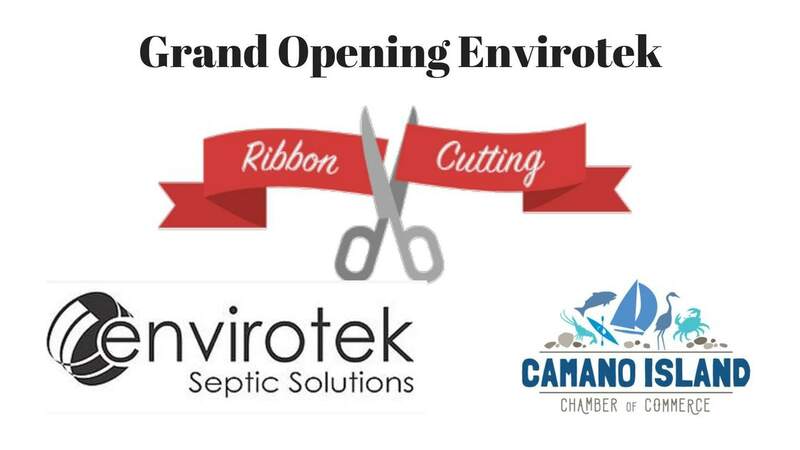 Join Envirotek on Monday, October 1st, 2018 from 11:00 am - 3:00 pm to celebrate their new building! The ribbon cutting ceremony will be at 11:00 am. 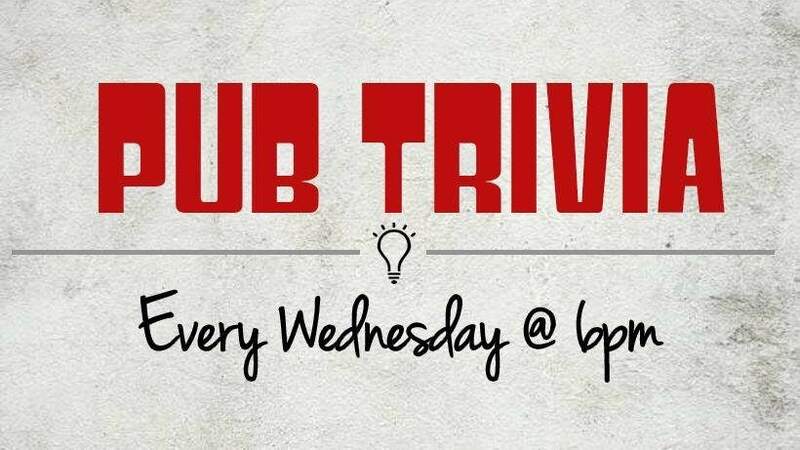 In attendance will be the County Commissioner and Chamber of Commerce. FREE hot dogs, drinks, and giveaways until 3:00 pm! Join members from the Stanwood/Camano community for weekly walks with the mayor! 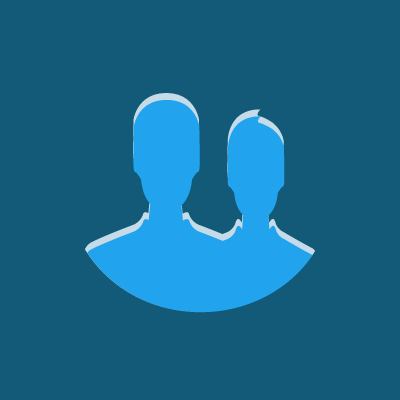 Share your thoughts and discuss issues affecting the community. The walks take place on Wednesday's (Until September 5th) from 7:30-8:30 am starting at Stanwood Rite Aid. Cant Make the walk? You can Contact Mayor Leonard Kelley by email at: Leonard.Kelley@ci.stanwood.wa.us or by phone at 360-629-2181 ext 4507 - OR: Attend a City Council meeting!